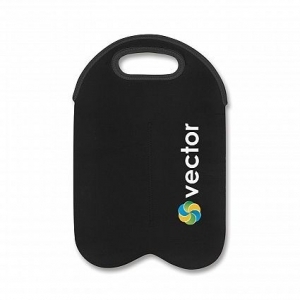 Neoprene bottle chiller with adjustable strap and cooling gel pad inside. 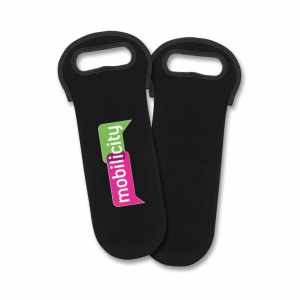 Flexible, durable neoprene. 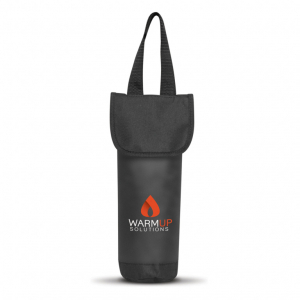 Insulates up to 4 hours (depending on external temperature). 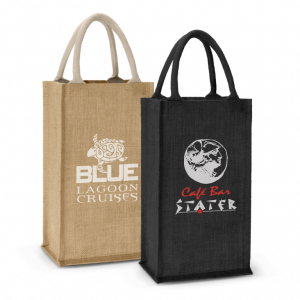 Two bottle wine carry bag with separated compartments which is manufactured from environmentally friendly laminated natural jute. 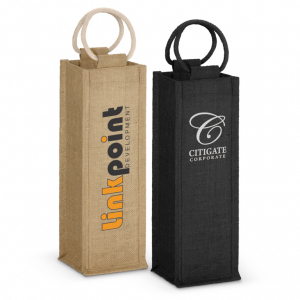 Convenient carry bag for carrying two bottles of wine and keeping them cool while in transit. 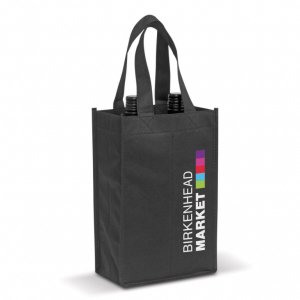 Two bottle wine tote bag with separated compartments for added safety. 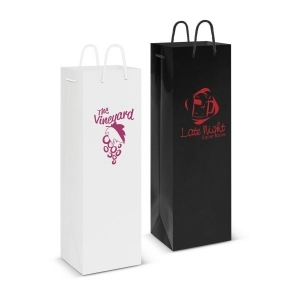 Luxury two bottle wine carry bag which keeps wine cool while in transit. 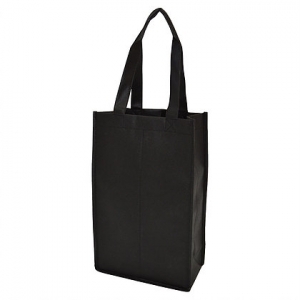 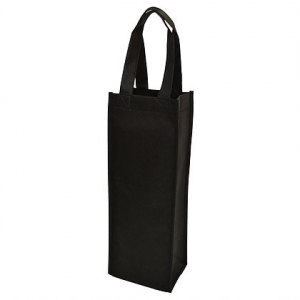 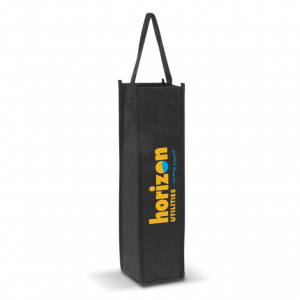 Paper carry bag for a bottle of wine which has strong woven polyester handles. 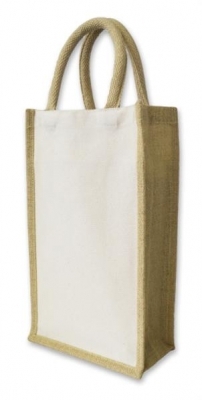 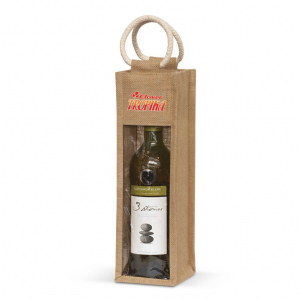 Single bottle wine carry bag which is manufactured from environmentally friendly laminated natural jute. 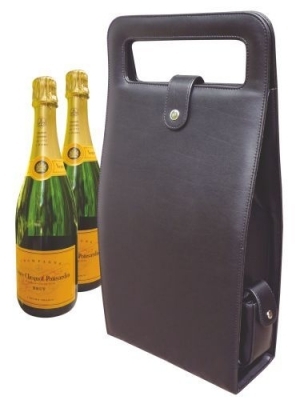 Great looking tote style cooler, with room for 3 bottles of wine. 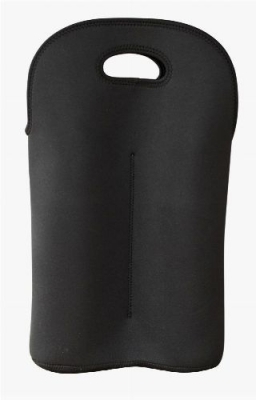 Premium soft touch leather-look koskin insulated holder. 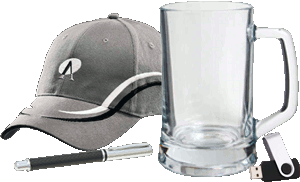 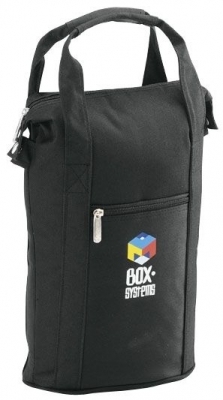 Black 600D polyester, insulated cooler. 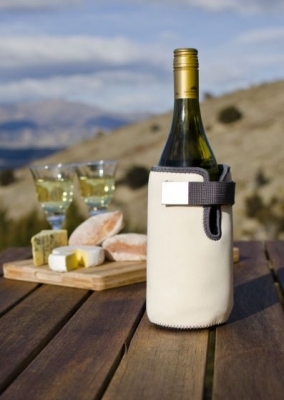 Convenient carry bag for a single bottle of wine which will keep it cool while in transit. 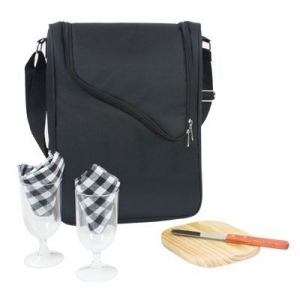 Luxury single bottle wine carry bag which keeps wine cool while in transit. 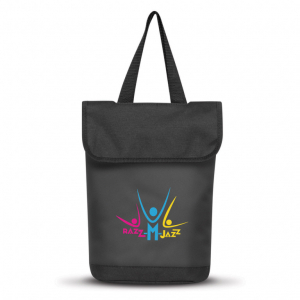 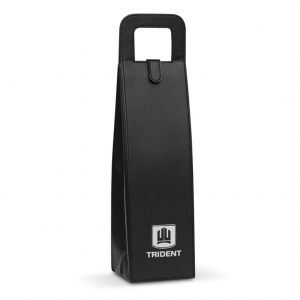 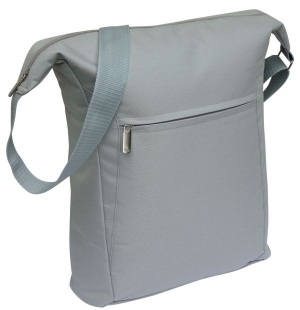 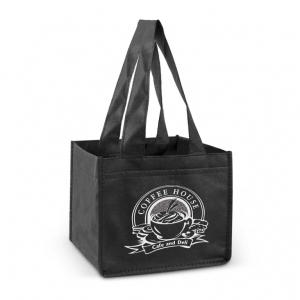 Reusable carry bag which will securely hold four cups of coffee in separated compartments.